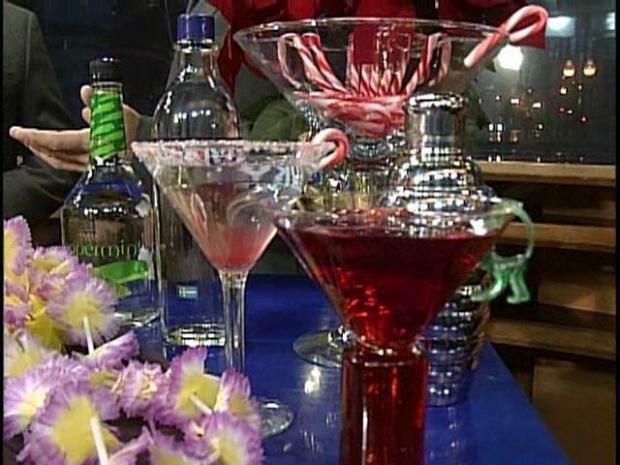 Amazing cuisine will be paired with special holiday martinis in Hillcrest this Thursday. Hillcrest Taste n' Tinis will take place from 5:00 p.m. to 9:00 p.m. on December 10th. It’s a brand new event and that will feature a wide array of house specialties, from appetizers and entrees to desserts. “We have over 40 restaurants and retail stores that are sampling their food and some wonderful holiday martinis,” event organizer Ben Nicholls said. The event will feature diverse dishes including zesty Mexican, hearty Italian and American classics. Guests will also be able to take a break in between courses to visit participating retail shops, while simultaneosly sipping on sophisticated cocktails. Each location will have its own bartender shanking things up. If you happen to find a special gift, the Will Call booth will also have complimentary gift wrapping. This event in Hillcrest puts on display a wide array of house specialties from cocktails to entrees and even delicious desserts. Tickets are $30 in advance and can be purchased online. Tickets will be $35 at the event.